Truth time. On most days, I’m fuelled by caffeine. I wake up at 4:15, I run around during the day checking things off my to-do list, and then I crash into bed around 10:30 or 11:00. The next day, I begin it all again. While I objectively understand our need for 7-8 hours of sleep each night, and I recognize the health benefits – both physical and mental – for getting enough rest, I still struggle to listen to my own advice. 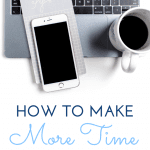 With our increasingly busy lives at both work and at home, we face more demands on our time than ever. 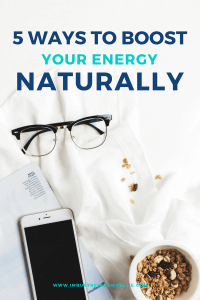 You don’t need me to tell you that this kind of strain takes a serious toll on our energy levels, which leaves us tired, irritable, and overwhelmed. But understanding the importance of sleep and actually practicing your ideal bedtime routine are two entirely different things. It’s true that the amount of sleep we need varies from person to person, but for most of us, the optimal amount is about 8 hours. So if you want to boost your energy naturally, then decide what time you need to wake up, count back 8.5 hours, and set an alarm for your bedtime. When the alarm goes off, it’s time to get ready for bed. No excuses. If you struggle to get enough sleep, or if you’re looking for extra tips to get to bed on time, then check out my favorite sleep strategies below! I know, this one seems a bit counter-intuitive, but hear me out. Believe it or not, exercise does not simply tire you out. In fact, according to Everyday Health, getting regular exercise can profoundly increase your energy levels. How, you ask? By engaging in regular exercise, you improve your physical fitness, which also increases your stamina. And stamina, my friend, is exactly what you need. Because with increased stamina, you can power through your day with energy to spare. 💪Are you looking for strategies to stick with your fitness goals? Then be sure to check out my top tips for establishing and following your fitness goals here! One of the best ways to naturally boost your energy levels is to eat regular meals. As you know, your body gets its energy from the food you eat. Therefore, if you start skipping meals, or if you find yourself grazing on empty calories throughout the day, you’re not filling your body with the nutrients it needs. And surprise! Your energy levels quickly dissipate. (Hello, afternoon slump!) So do your best to eat regular, balanced meals throughout the day to keep those energy levels up. While stress is a completely normal experience, and we all deal with it at different times in our lives, it’s also important to note that not all stress is created equal. Yep, there are two different types of stress: Eustress (good) and Distress (bad). Today I want to talk about banishing distress as much as possible. You see, experiencing regular distress can drastically decrease your energy levels, which makes it incredibly challenging to stay focused. By finding ways to reduce the stress in your life, you will not only feel better emotionally, but you’ll also experience a boost in energy levels. One of my favorite stress-busting activities is exercise. When we engage in physical activity, our body releases happiness boosting endorphins and pushes away the energy-sucking stress. My other favorite stress-busting strategy is to simply make a to-do list before bed of the upcoming tasks I need to complete. This helps me clear my mind of unnecessary worries because I can reassure myself that I’ve already written the task down, and I will not forget about it. 🙌Want to learn more stress-busting strategies? 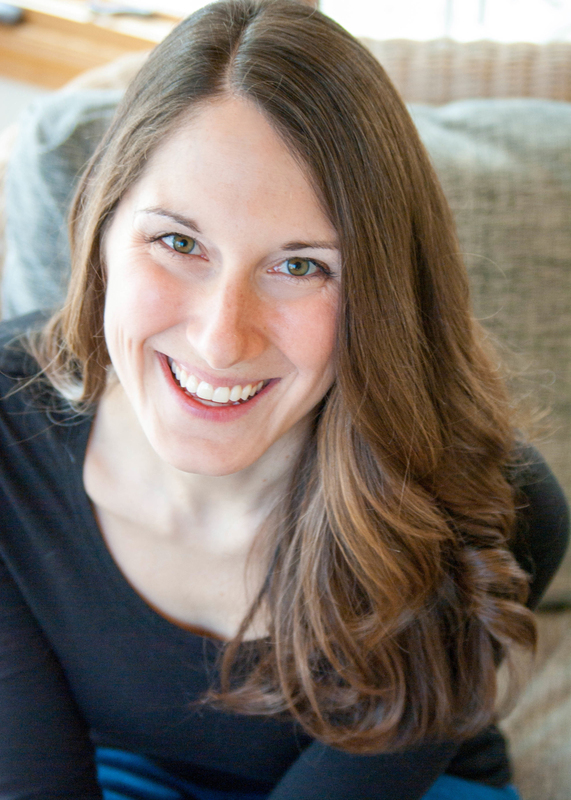 Check out my post, The Five Leading Causes of Stress and How to Handle Them here! It’s no secret that I’m a huge advocate of self-care. Why? Because I firmly believe that it’s the key to a healthy and balanced life. As women, we put ourselves on the backburner far too often while we tend to other people’s needs. If we want to keep our energy levels high, however, and live each day to its fullest, we need to find time to recharge. And self-care is how to do that. So take time every day (yes, every day) to practice self-care. Allow yourself time to rest so you can continue performing at your peak. 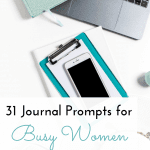 Do you need some strategies to incorporate self-care into your daily life? 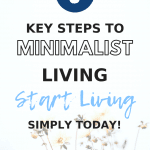 Then check out my post, Self-Care: The Key to Healthy Living and get my free self-care worksheet today! And there you have it, friends. 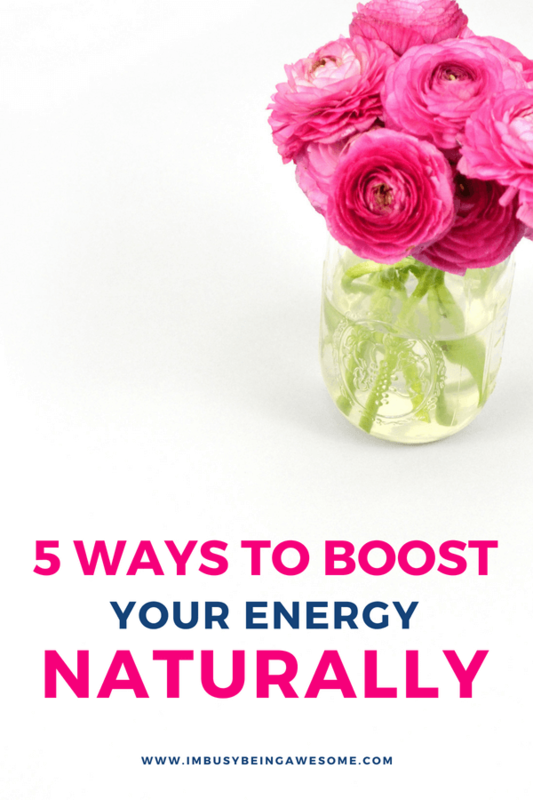 5 natural ways to boost your energy. Are you ready to take the challenge with me? Great! Then download this free 12-month habit tracker; you can track your progress, figure out what strategies work best for you, and watch your energy levels soar. 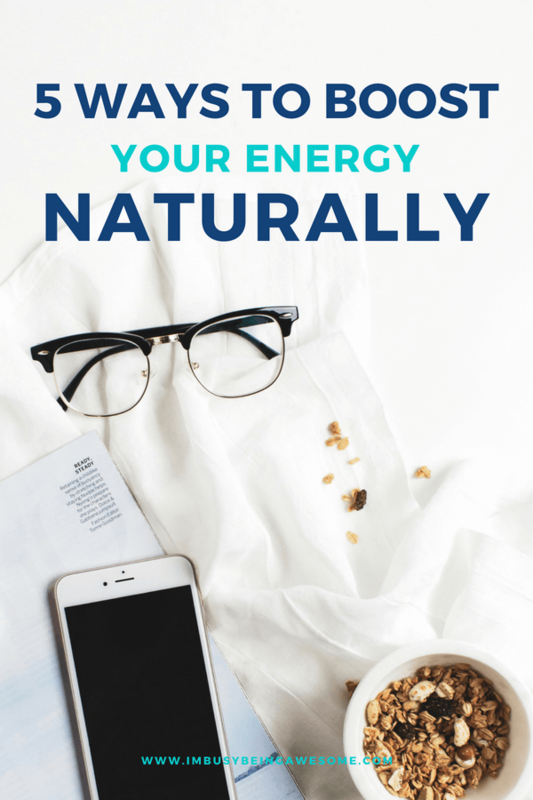 Do you struggle with energy levels? Are you a caffeine addict? 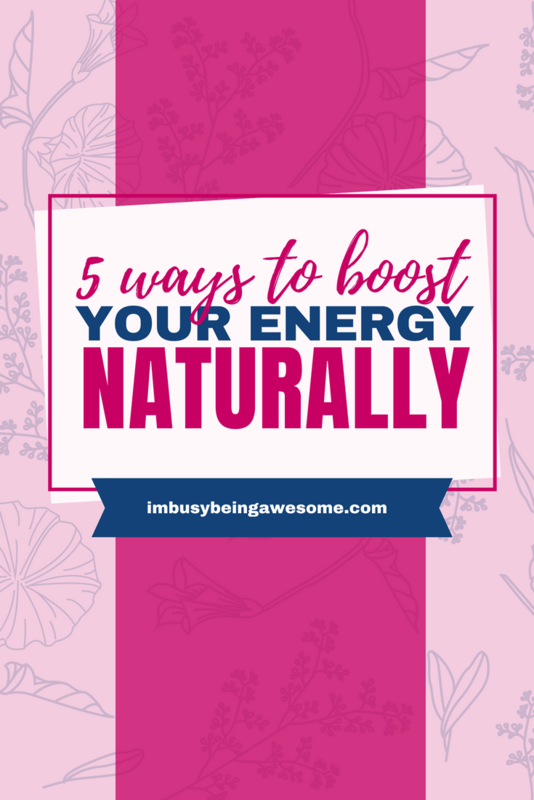 What are your strategies to boost your energy naturally? Let me know below! I haven’t been giving myself down time or sleep lately and I feel completely worn down. I need to give myself a break. These are such amazing tips! I am actually about to head out to exercise. I have noticed it makes me feel so much better. Ugh. These are all so spot on and I need to finally heed them. I’m always low on energy! These are really great tips. I’ve been forgetting meals lately and my energy has been awful. It’s amazing how much of an impact that makes, isn’t it? This is exactly what I needed! I am having troubles with my energy lately; I feel so tired every day, but I’m not doing much. 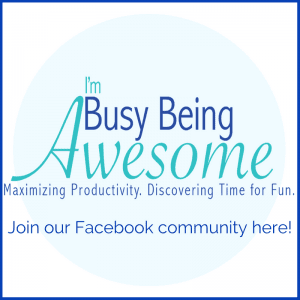 I prefer to be a lot busier (but still enjoy what I’m doing), than doing nothing at all. It’s tiring. And, yes! I’m a caffeine addict too. I am trying to workout every now and then to keep my energy level high, and I just recently started meditation. Such great tips! 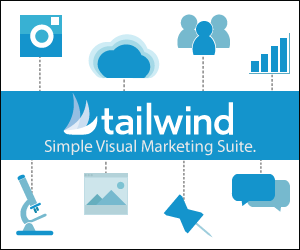 I really appreciate the advice and the links to extra resources. So good and helpful! Glad to hear it, Ruth! Ugh I definitely find myself running on empty and reaching for an extra cup of coffee (or worse…chocolate!). I need to get back into working out regularly to build up my stamina! These are great ideas! I definitely rely on coffee a little too much these days! Great tips sheet! I always could use more sleep, and exercise does make me feel so refreshed! It’s amazing how much of a difference exercise makes, isn’t it? What a great blog post, I usually always have at least 7 hours of sleep and I workout every morning as well! I always start my days the same and I enjoy waking up early! I try to avoid coffee most days but some days you just need it. I totally here you on finding ways to make sure you get the sleep. I am so cranky and out of it when I don’t get enough rest. I’m trying meditation everyday to help with this. I love that meditation has helped. That’s wonderful news, Theresa! I’m definitely a caffeine addict and I NEED to start going to bed at a decent hour. I’ve attended an essential oil course recently and found out that we all should go to bed by 10.30, did you know that? Downtime is so key! I sleep much better if I have even 3- minutes before bed where there are no screens or noise. When I go to bed directly after being on my phone or watching a show I sleep worse. It’s amazing how much of a difference that downtime makes, isn’t it?